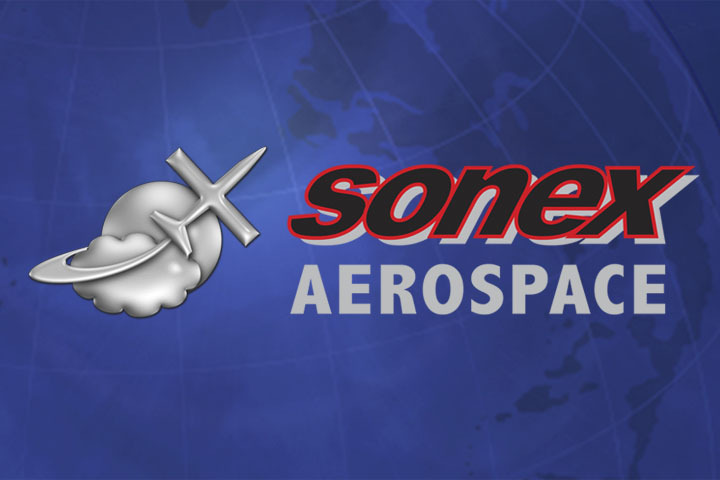 Sonex Events Calendar Updated for 2018! 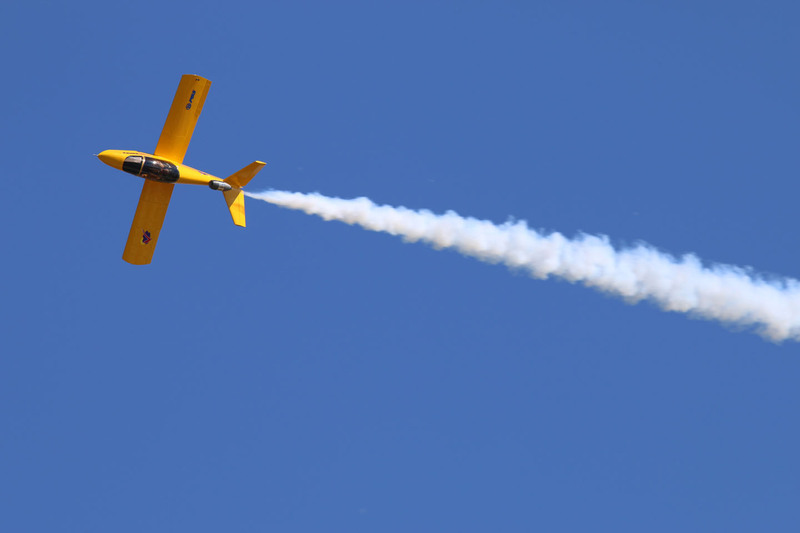 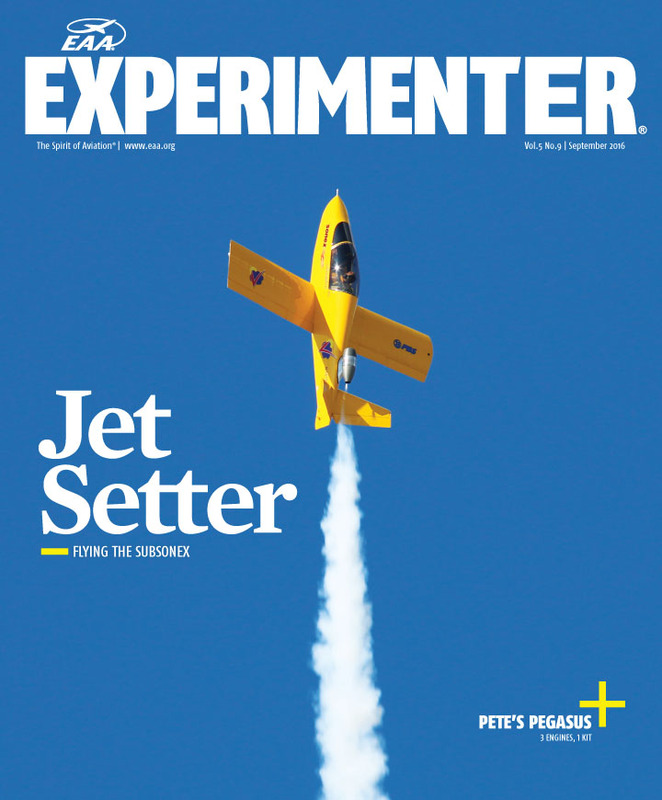 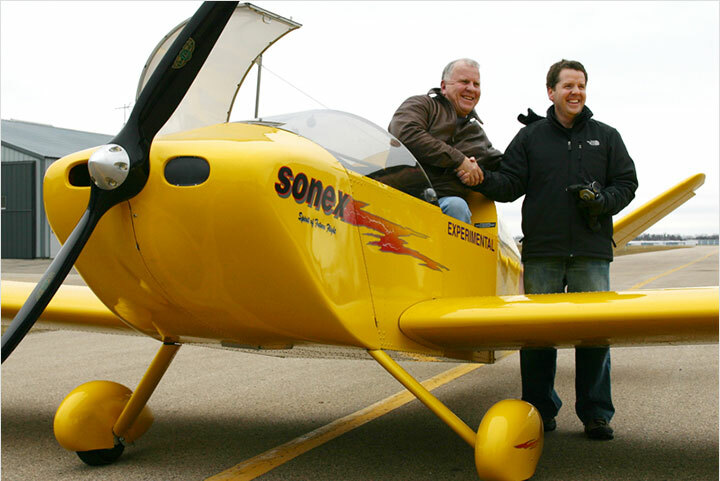 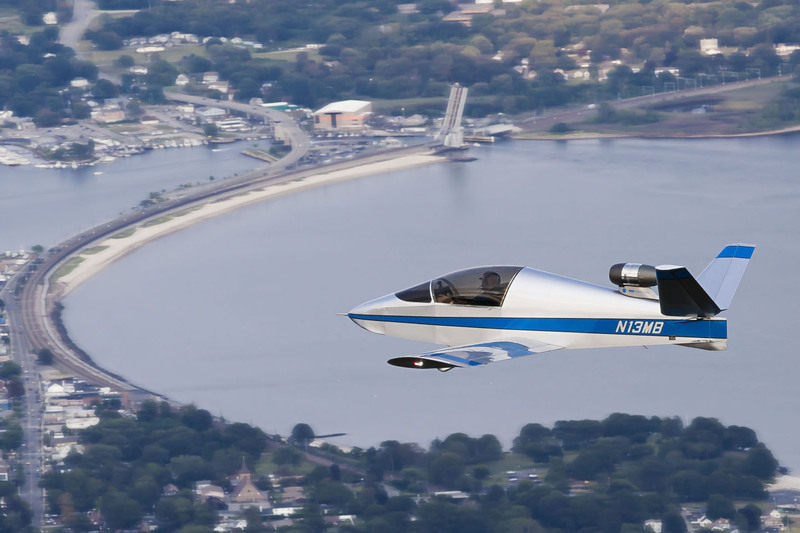 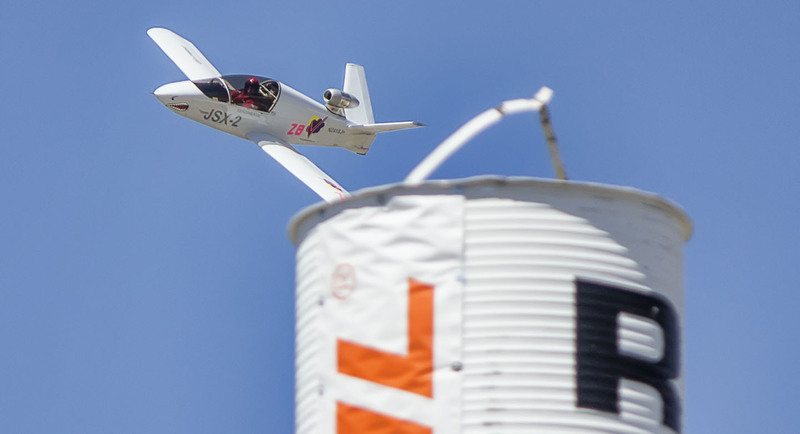 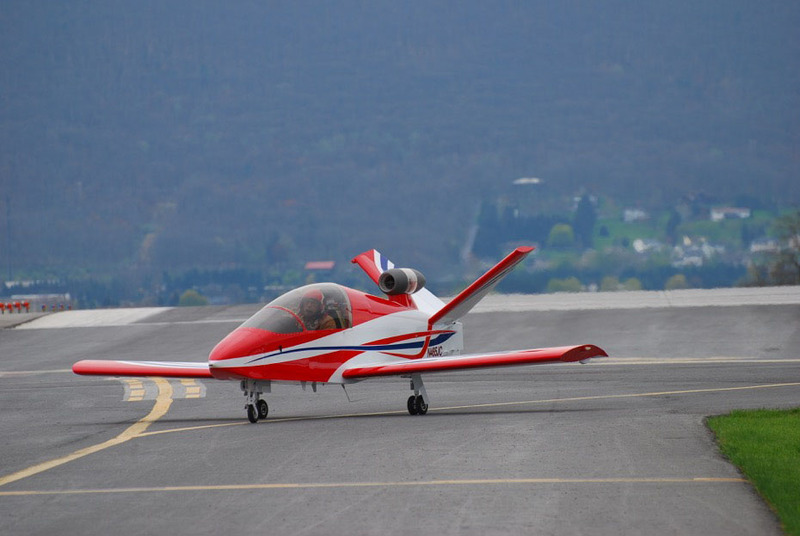 SubSonex News: John Corneal’s Award-Winning SubSonex Featured in EAA Sport Aviation! 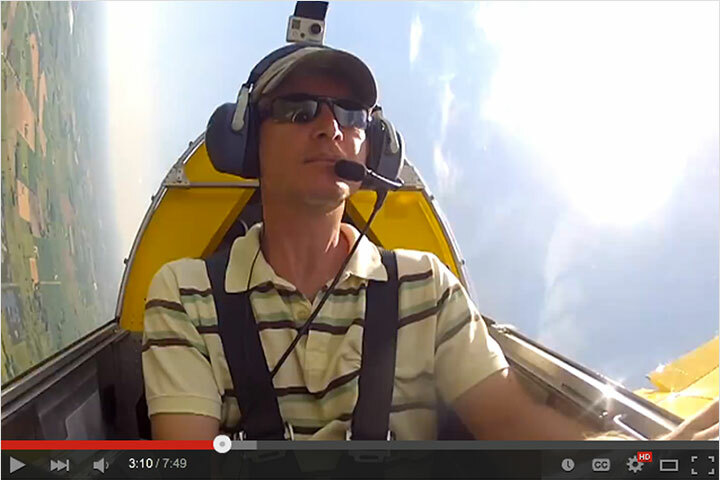 Bob Carlton Wins 2017 Art Scholl Award! 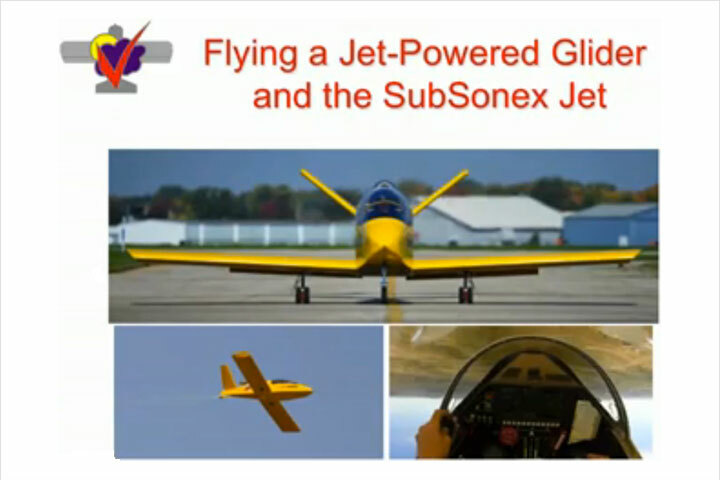 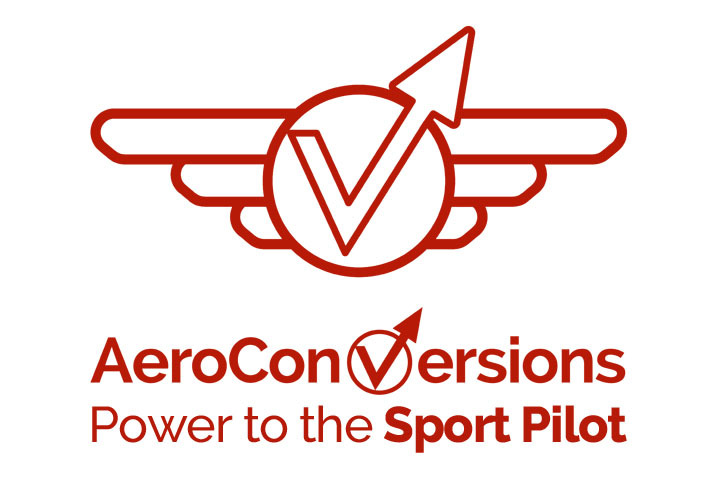 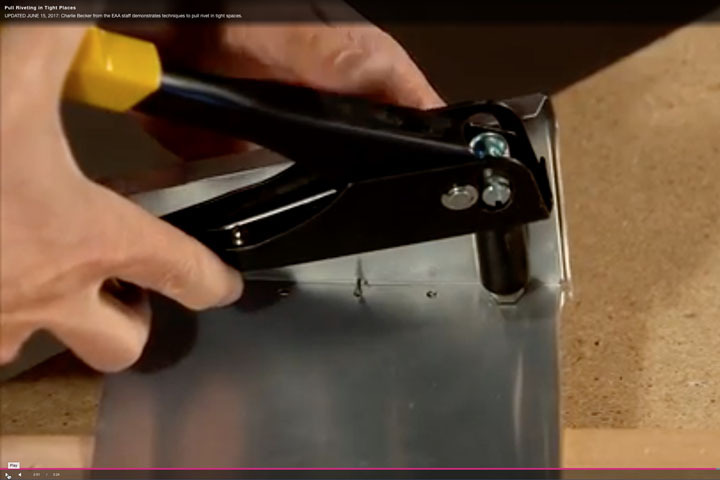 Another Great Aero-News.net SubSonex Video!